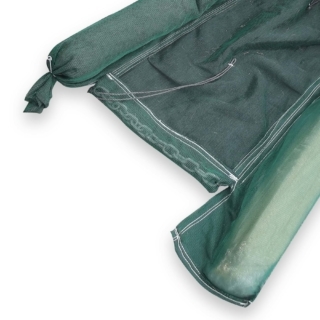 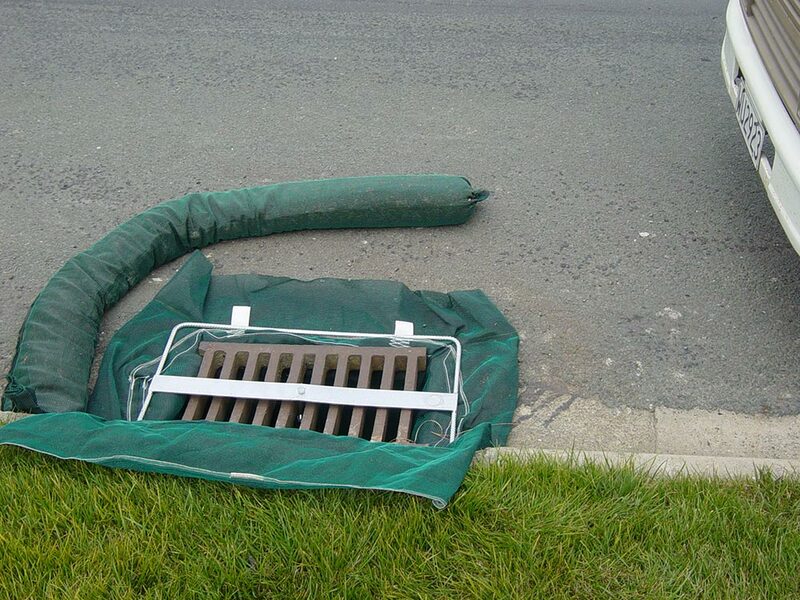 Cesspit Filter Bags are a quick and easy protection device that is inserted into Cesspits to prevent sediment and debris entering our waterways. 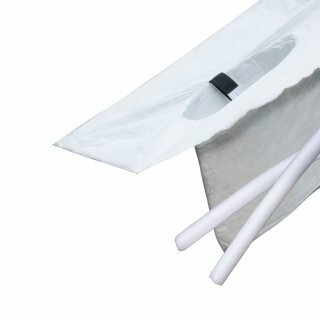 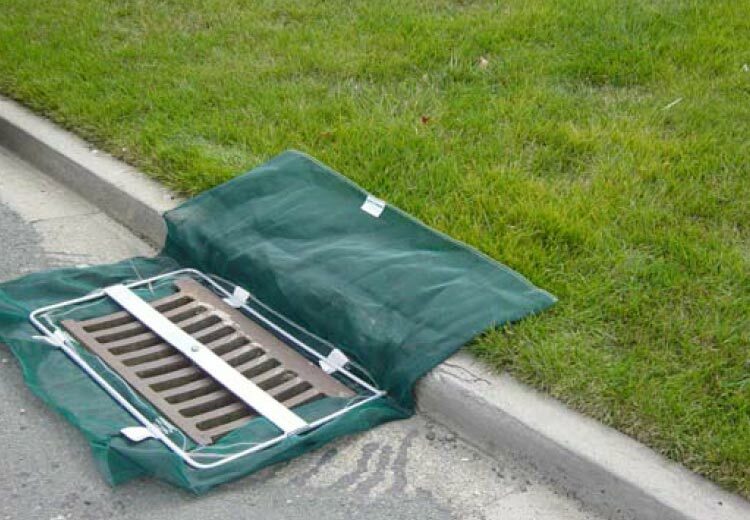 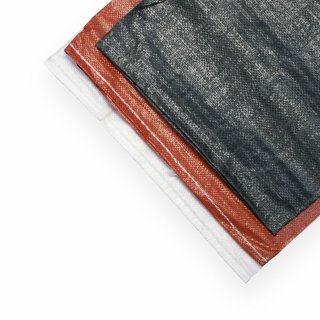 Cesspit Filter Bags are a quick, easy and robust filter bag that can be installed into cesspits, filtering out sediment and debris, preventing them entering and blocking stormwater drains and channels. 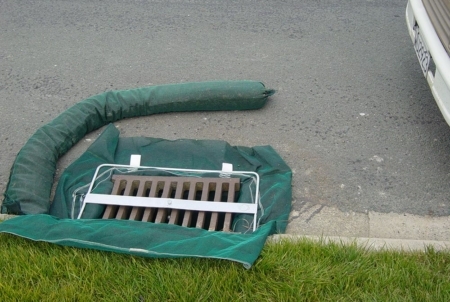 Cesspit Filter Bags are primarily used when construction and maintenance work is taking place within a paved area. Manufactured to fit a standard cesspit filter grate (655mm x 450mm and 450mm x 450mm) Cesspit Filter Bags have a galvanised steel frame that attaches to the grate holding the Filter Bag in place. 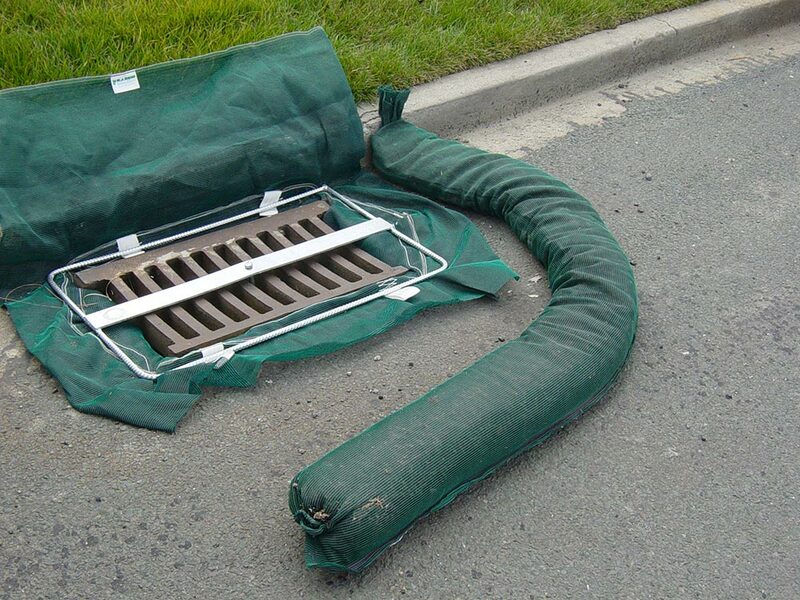 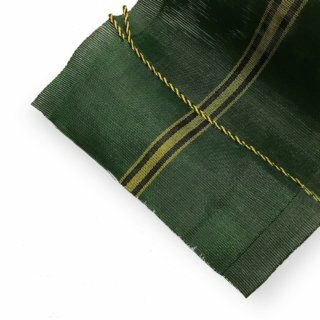 Cesspit Filter Bags are manufactured from a robust woven geotextile that can be cleaned and reused. 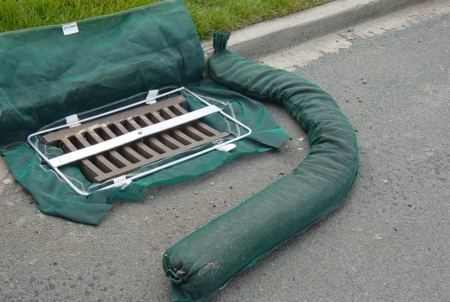 The cesspit grate is removed, and the Cesspit Filter Bag is placed into the cesspit with the back flap pinned in place behind the curb. 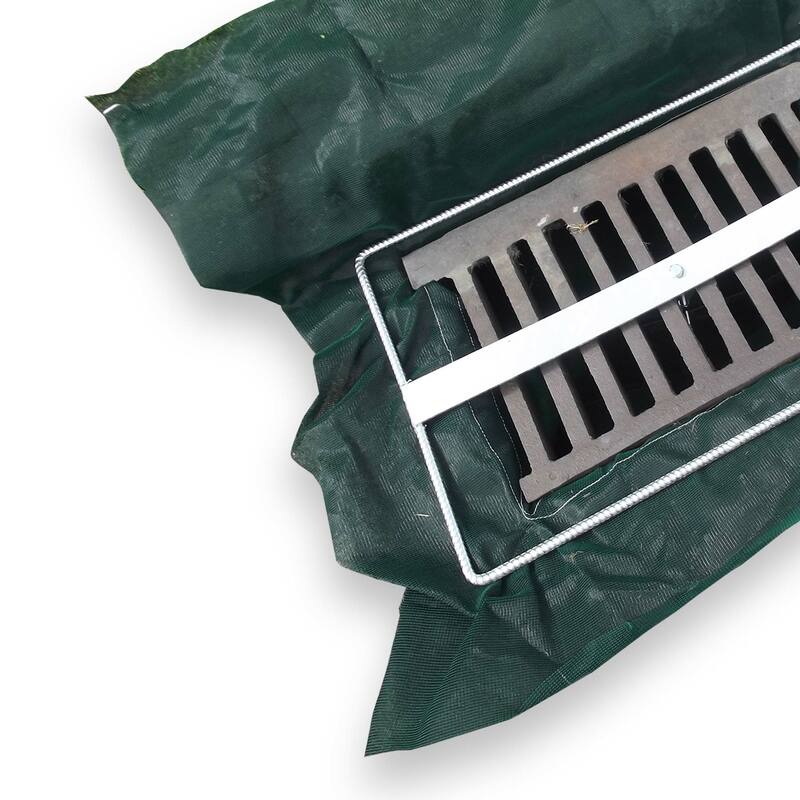 The grate is then lowered into place, and the galvanised steel frame is attached to the grate with the bolt-on hook device which holds the bag in place. 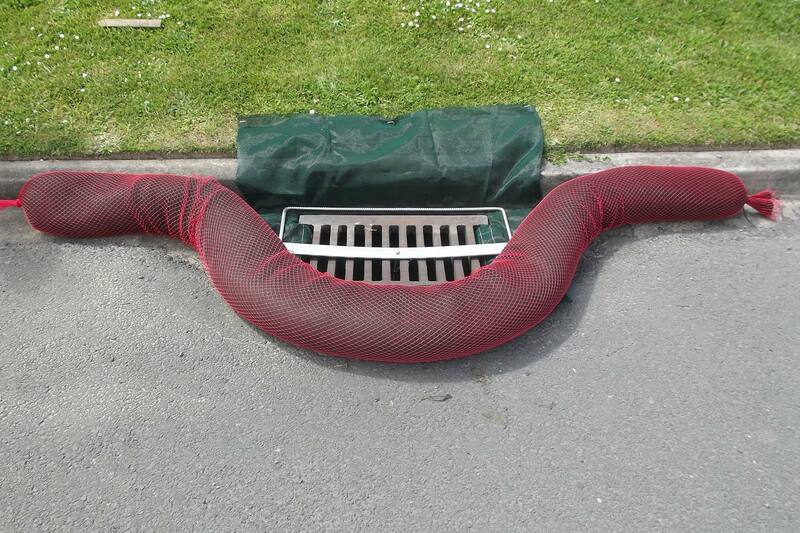 Try our interactive Cesspit Filter Bag installation.